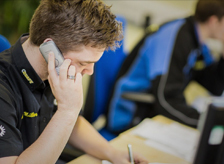 About Us - Learn More About The Highly Skilled Quaife Team. 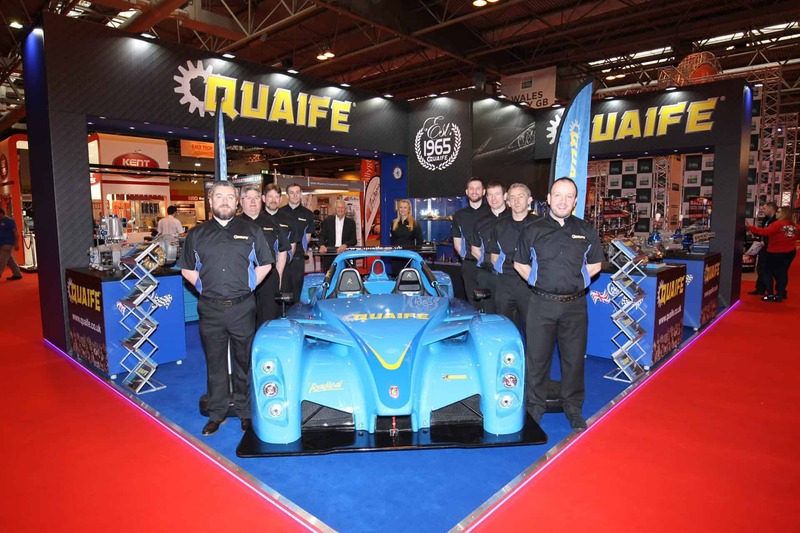 RT Quaife Engineering Ltd uses motorsport-inspired design and precision engineering capabilities to deliver a large range of high performance drivetrain products destined for vehicle manufacturers, motorsport competitors and the retail aftermarket. Quaife was founded in 1965. Headquartered near Sevenoaks in the South East of England, the firm employs over 80 skilled people at two high technology manufacturing facilities, which produce a globally recognised brand of products that are sold through 70 distributors in 26 countries. The Quaife team ensures successful outcomes via close cooperation between senior management, project leaders, technicians and clients to exploit stable, long-term partnerships with both customers and suppliers. Internally and externally, this collaborative teamwork allows Quaife to realise challenging projects in the shortest of timescales, end to end and from a single source. In recent years, Quaife has diversified its high-technology precision engineering business, leveraging its expertise to manufacture sophisticated turnkey power transfer and electric vehicle drivetrain solutions to a wide variety of clients. 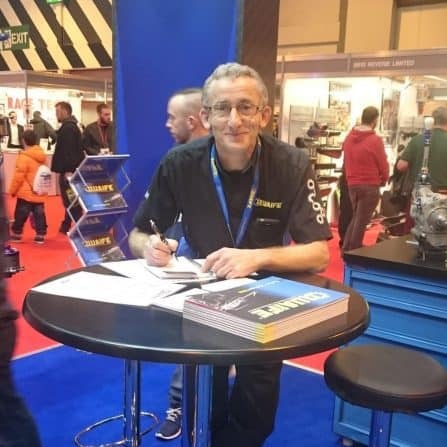 Whatever the requirements, Quaife invites you to work with the team that successfully delivers automotive drivetrain engineering from design to production, with a human touch.